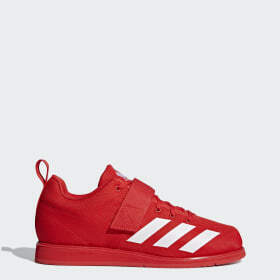 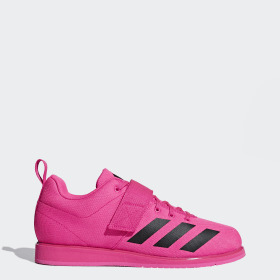 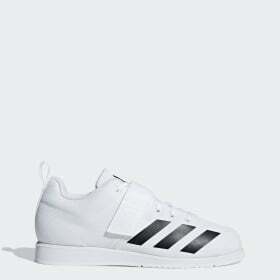 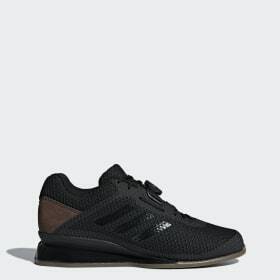 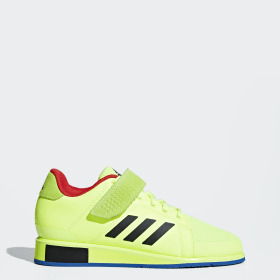 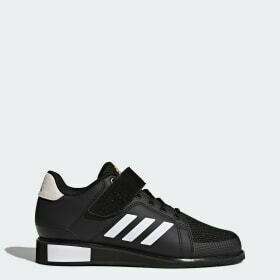 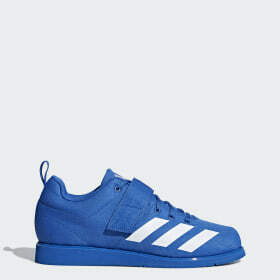 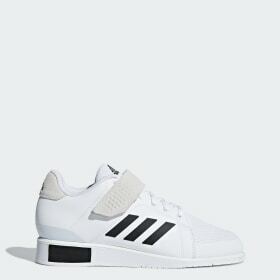 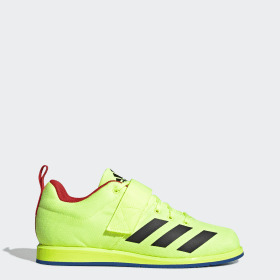 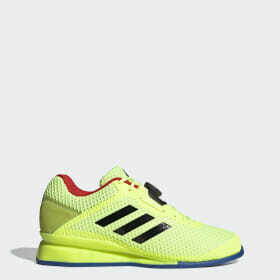 <h2>ADIDAS WEIGHTLIFTING GEAR</h2>adidas weightlifting gear boosts your performance in all weightlifting activities. Whether you’re an Olympic weightlifter looking for strength and stability or in need of a cross-training strength workout, find the tools you need to support your best performance. Remain passionate at finding the right balance between energy and power, or lifting weights to improve your body condition and general fitness. 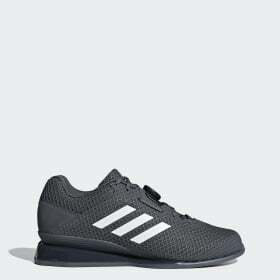 adidas weightlifting gear makes your entire program more secure, and will provide you with the appropriate support needed, plus help you keep adding weight plates to the barbell.